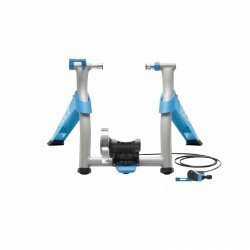 Tacx bike trainers are high-quality home trainers for an effective training with the own bicycle at home. The resistance of an interactive Tacx bike trainer is controlled by means of a computer. The resistance of a basic home trainer is manually adjustable by a lever. All Tacx bike trainers are equipped with a magnetic brake system. 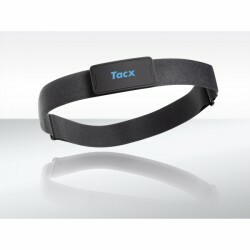 Using the smart Tacx bike trainer accessory, you complete your Tacx sport equipment optimally. 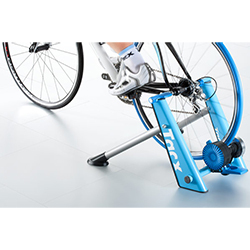 The Tacx Skyliner front wheel support T2590 provides a natural posture while exercising and the Tacx pace/cadence sensor Smart measures your cadence. Comfortable coach bags and sweat catchers are developped for the ideal protection of your Tacx bike trainer and your racing bike. A product is easy to set up and use. 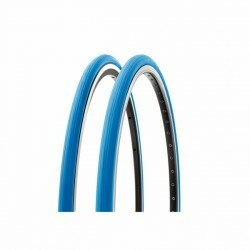 It suits the cyclists who wants a simple no nonsense product.